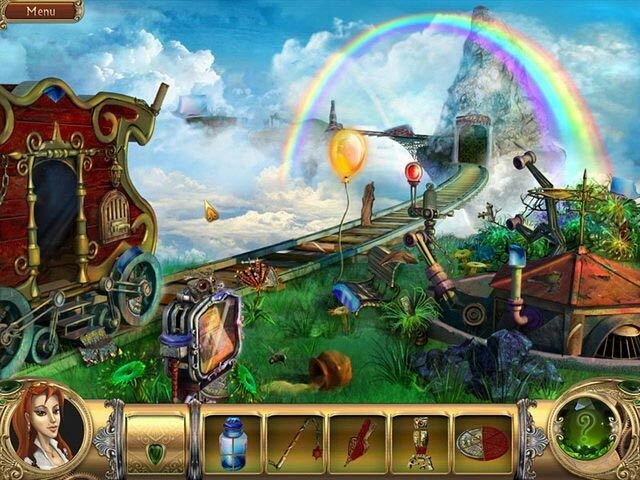 Go back to where it all began in the original game, Snark Busters: Welcome to the Club, a charming hidden object game drenched in brilliant graphics and brimming with excitement. 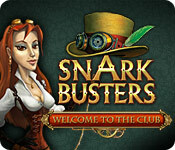 And to help you take this journey down memory lane, the staff at CGG has created the Snark Busters: Welcome to the Club Walkthrough – complete with custom screenshots and video. In Snark Busters: High Society, you will need to investigate the dastardly deeds of a wealthy socialite and prove your fiance is not a thief! 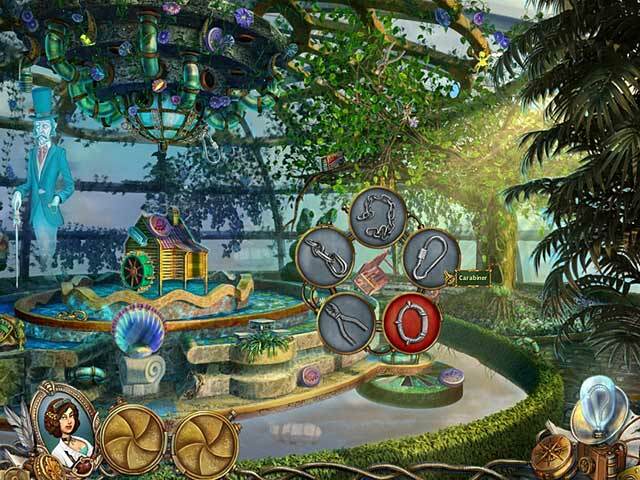 Love, envy and revenge join forces to make the hunt for the Snark more exciting than ever in this all-new hidden object adventure! 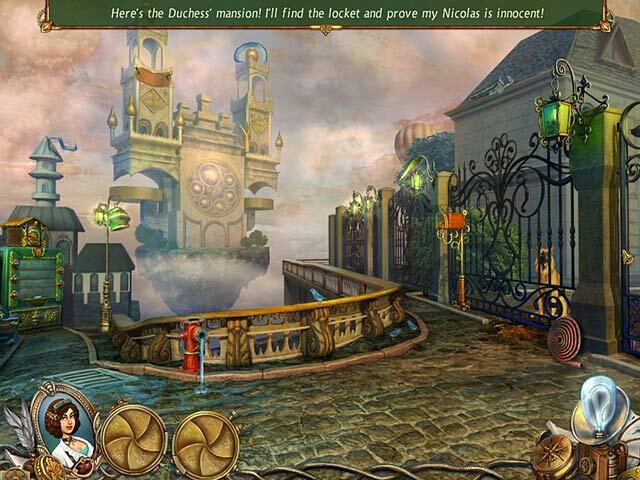 Solve riddles that reveal pieces of the larger puzzle, follow the trail of clues through mirrors into the backward world and chat with charming ghosts. Can you catch the Snark? You're closer than ever before! 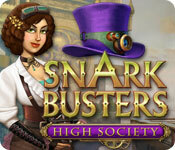 The Snark Busters: High Society Walkthrough will be your faithful bloodhound as you continue to track down that elusive character, the Snark, in this third installment of the popular Snark Busters games. 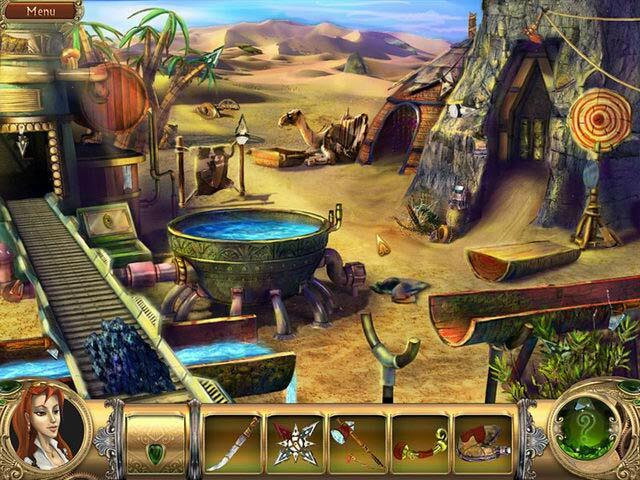 When your fiance is falsely accused of theft by a suspicious socialite, it's up to you to follow the clues through an amazing backward world in order to prove him innocent in this charming hidden object game. 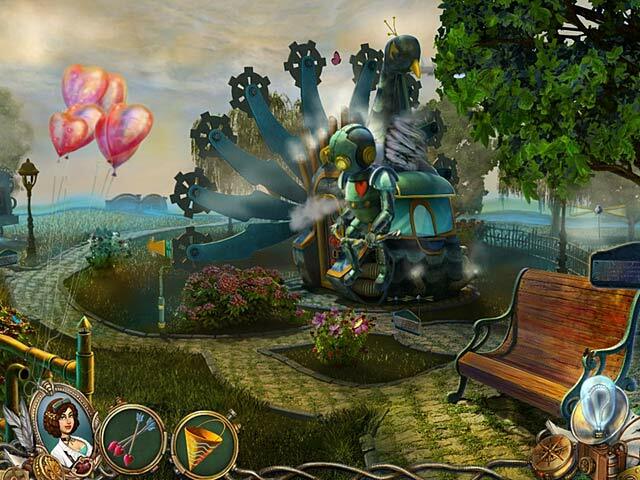 Snark Busters 3 High Society is a charming, whimsical hidden object adventure game that lives up to the series. 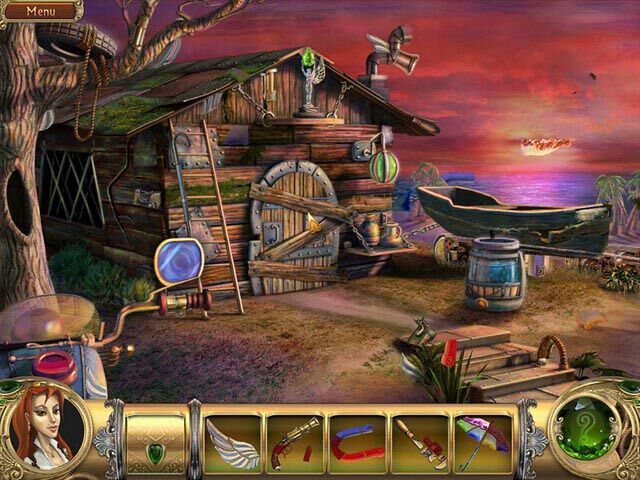 Join Tracy Jerry in our latest episode of Casual Game Gab as she embarks on a journey to find that elusive and naughty creature... the Snark.